What does it mean to be Christians in an age of perpetual war? 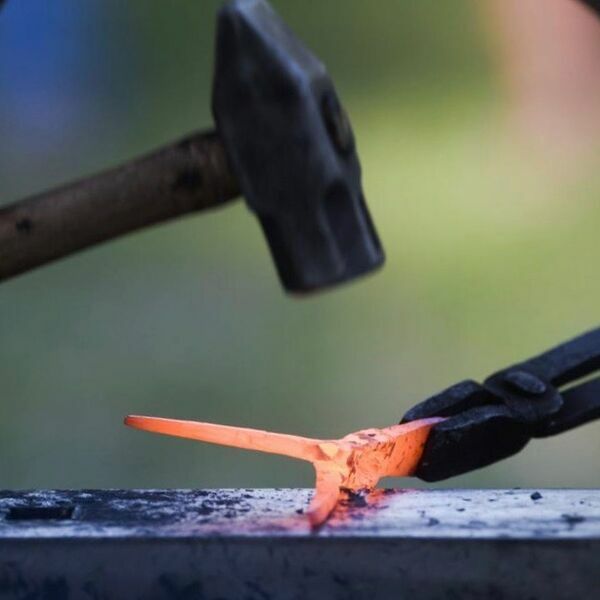 Seminary Intern Christie, explores this question as we hear the words of the Prophet Isaiah, of swords to garden tools and nation not rising sword against nation; juxtaposed with a story of Assyria conquering Judah, a political circus of taunting and violence. Within this question, Christie explores the invitation to creative peacemaking, the need for church to do this work with, and the call to not grow numb as we engage in work for just peace.